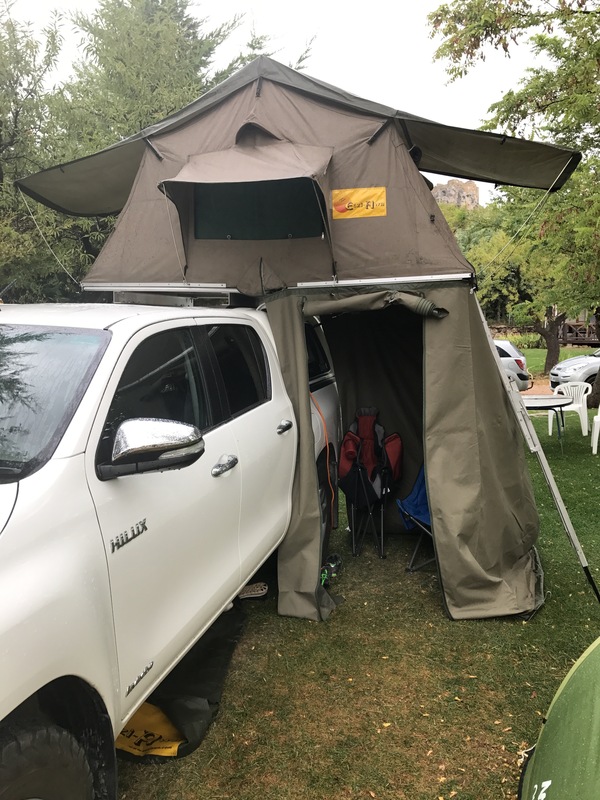 So, our faithful Eezi awn roof tent is for sale. Comes with awning too. Take a look on eBay by clicking the link below. We’re only selling a we want to upgrade to a 1.6metre for extra space. Lots of photos on eBay.